When it comes to Tuscan wines, everyone has heard of Chianti. The big, bold and characterful Italian reds are known for their cherry and violet flavours as well as bags of acidity and tannins. What you probably didn’t know is that the region of Chianti is also split down into sub-regions such as Chianti Classico and Chianti Ruffina. The latter is one of the regions that the Tuscan wine consortium is promoting as an emerging terroir. 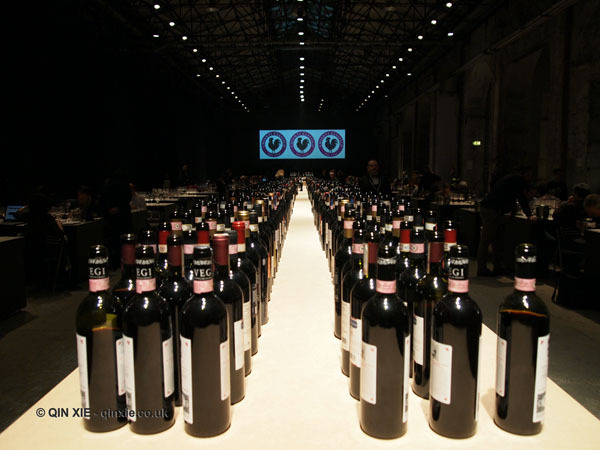 Unveiled at Anteprima di Toscana recently, the emerging terroirs are intended to showcase what the region could achieve and help consumers look beyond the Super Tuscans that became infamous in the 70s and 80s.